The flavors reminds me of the Boston Lager, but it has a spiciness from cinnamon, orange zest, and ginger. The cinnamon and ginger give a mild spicy heat in the finish. 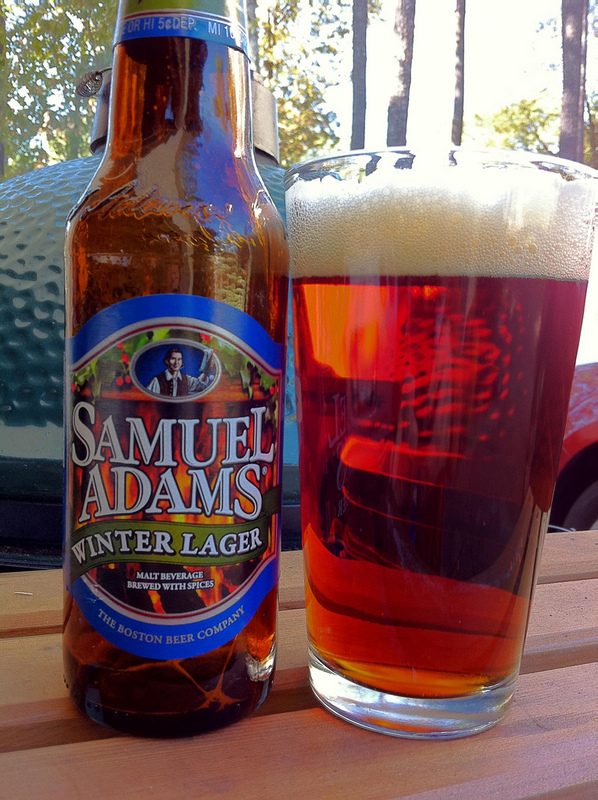 The mildness of the spices will be enjoyable by many compared to overly spiciness of many winter spice beers.